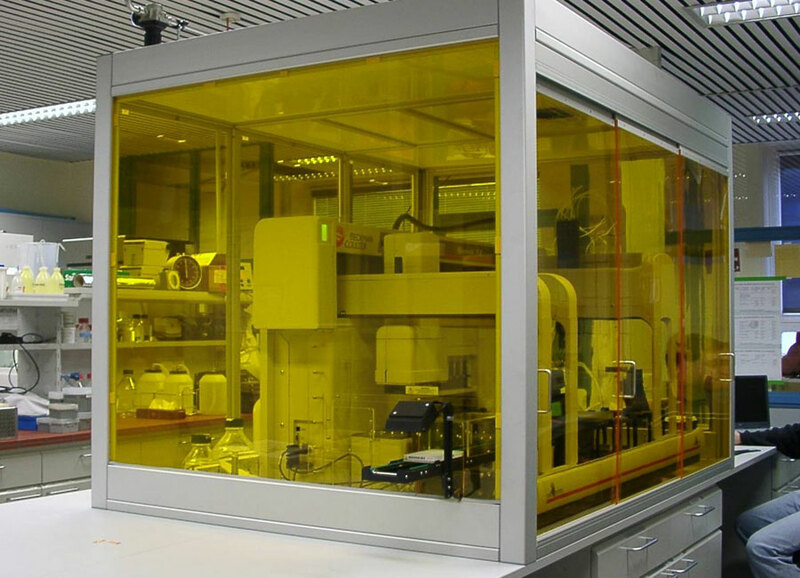 Mini environments and machine enclosures provide a means for controlling environmental conditions for machines and / or delicate measurements. 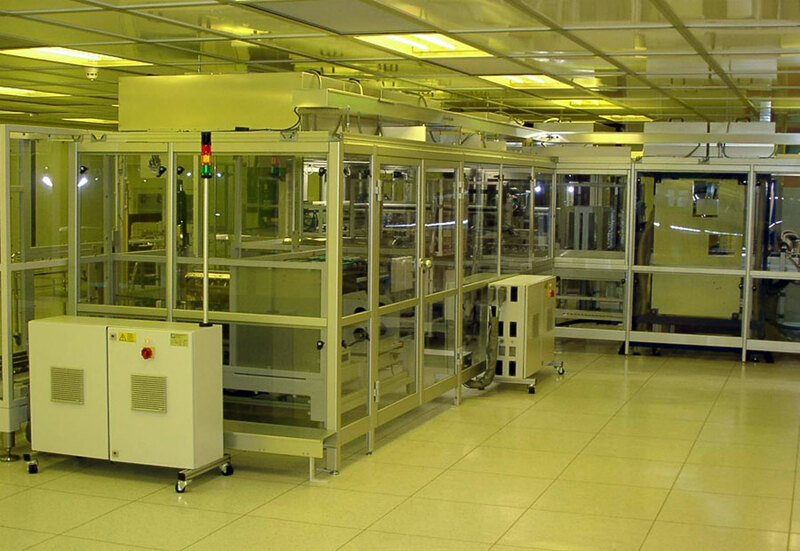 These environmental conditions include temperature control, control of humidity, filtrations of particles, air-flow management, pressure. 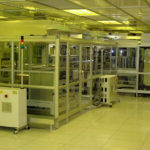 Mini environments and machine enclosures are also used for isolating tooling and equipment and for operator safety. 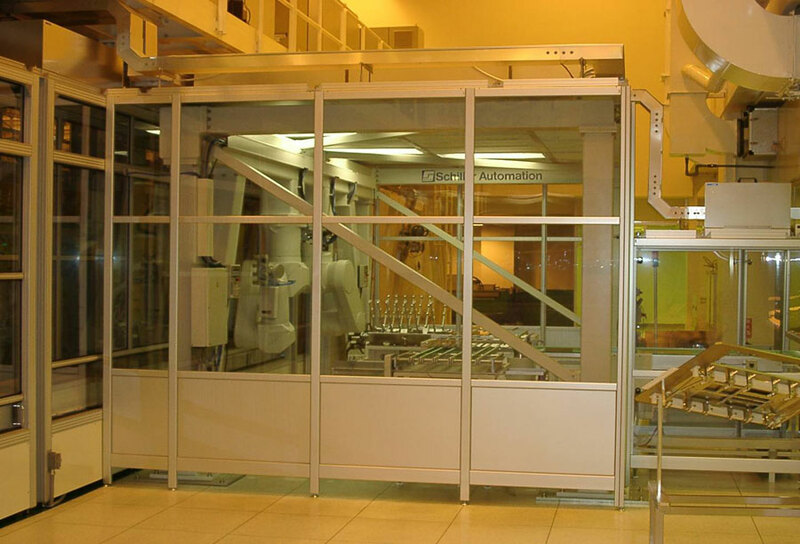 NGS Cleanroon-Solutions designed and deliver many mini-environment and machinery enclosure solutions that meet the needs of our clients. 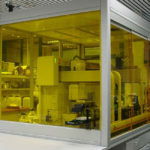 These mini-environment and enclosure solutions are ideal for companies that require a higher classification area within an existing clean room or simply need a clean area within a production hall or a safe operation environment. 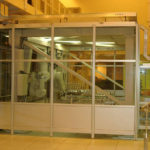 Machinery enclosures are often required where an automated process needs to be guarded or protected from the external environment.